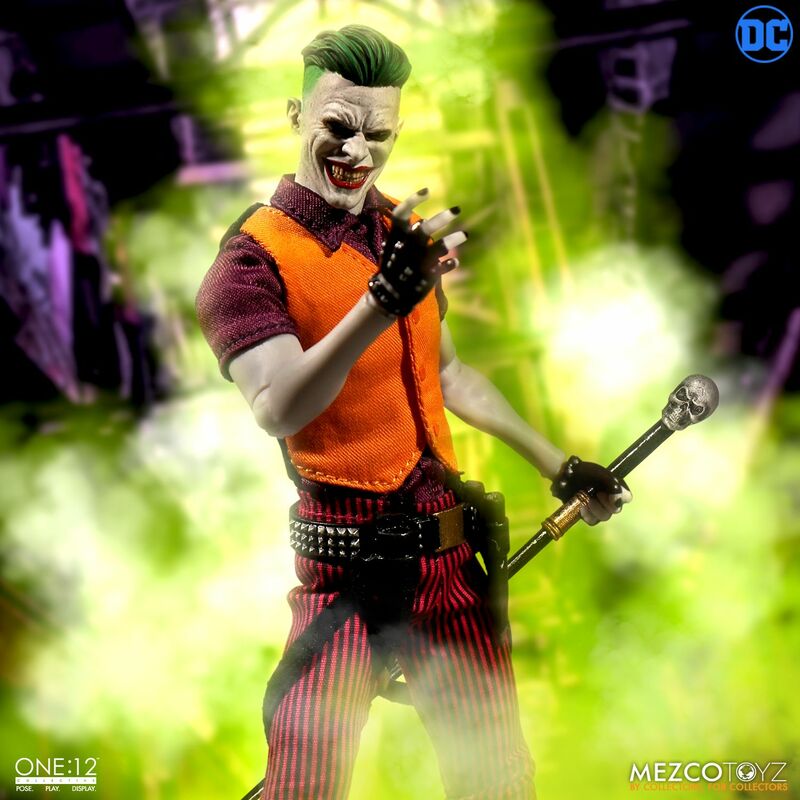 The Joker, also known as the Clown Prince Of Crime, is easily one of the most iconic villains of all time. 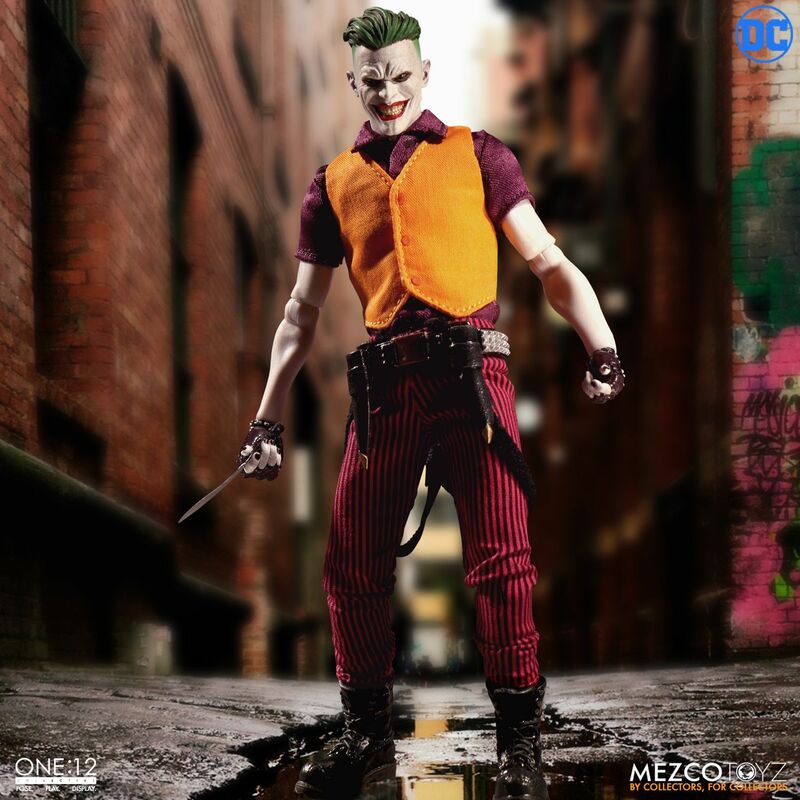 The Joker is one of the rare pop culture icons that everybody knows and loves. 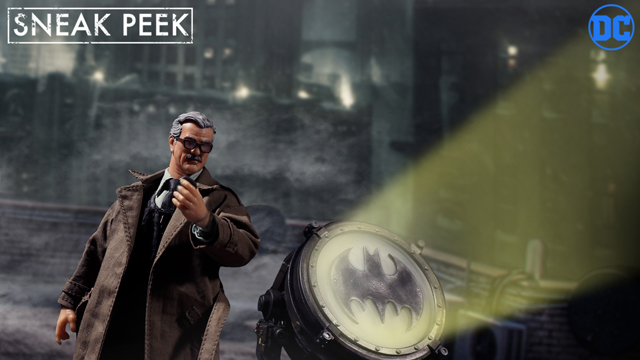 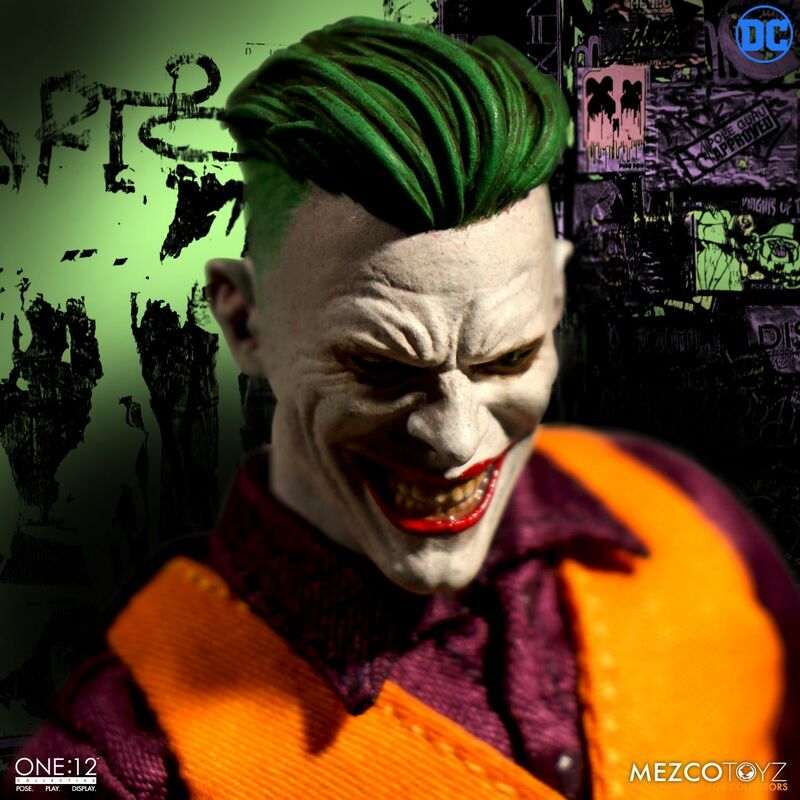 There have been countless Joker action figures made throughout the years and this new one from Mezco is one of the better ones made recently. 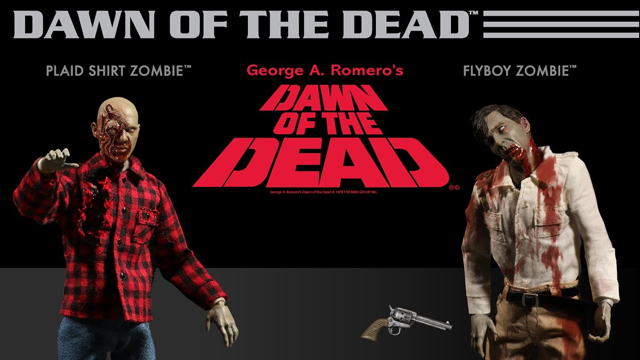 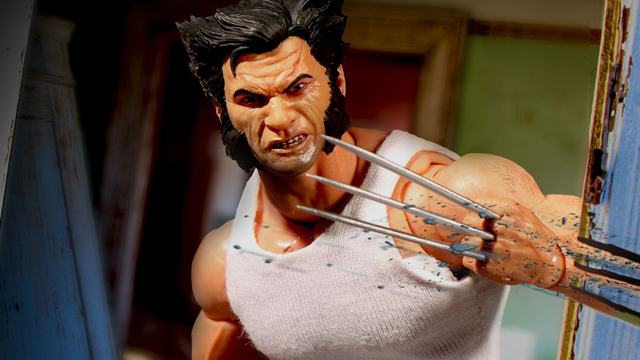 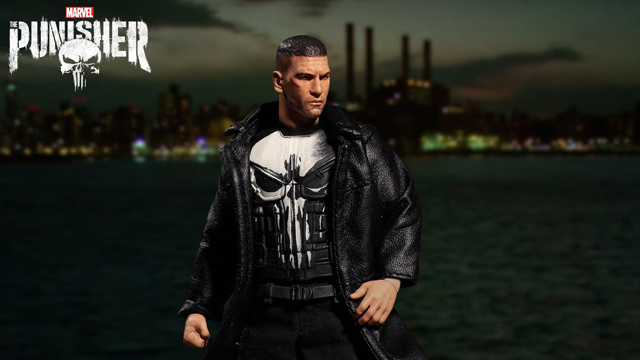 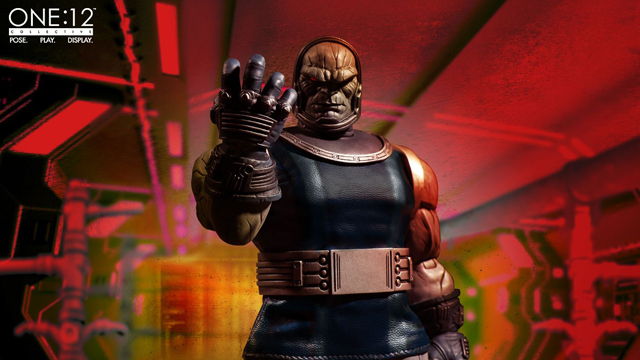 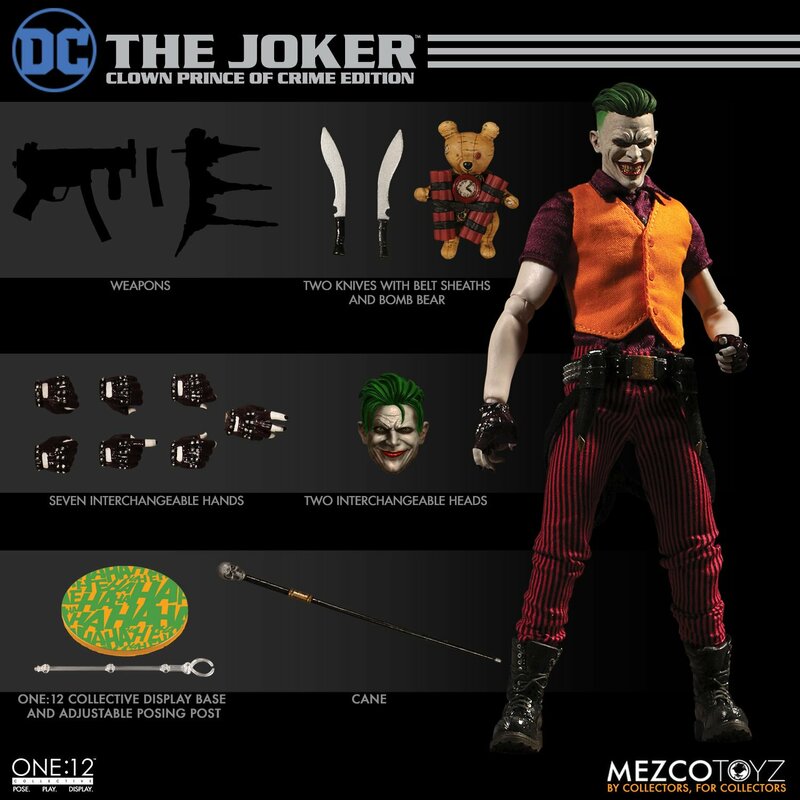 It is currently available for pre order from Entertainment Earth. 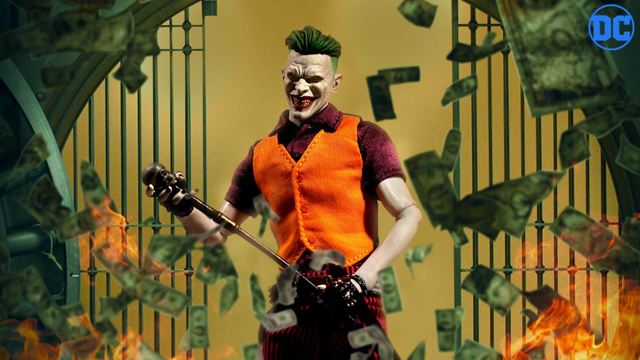 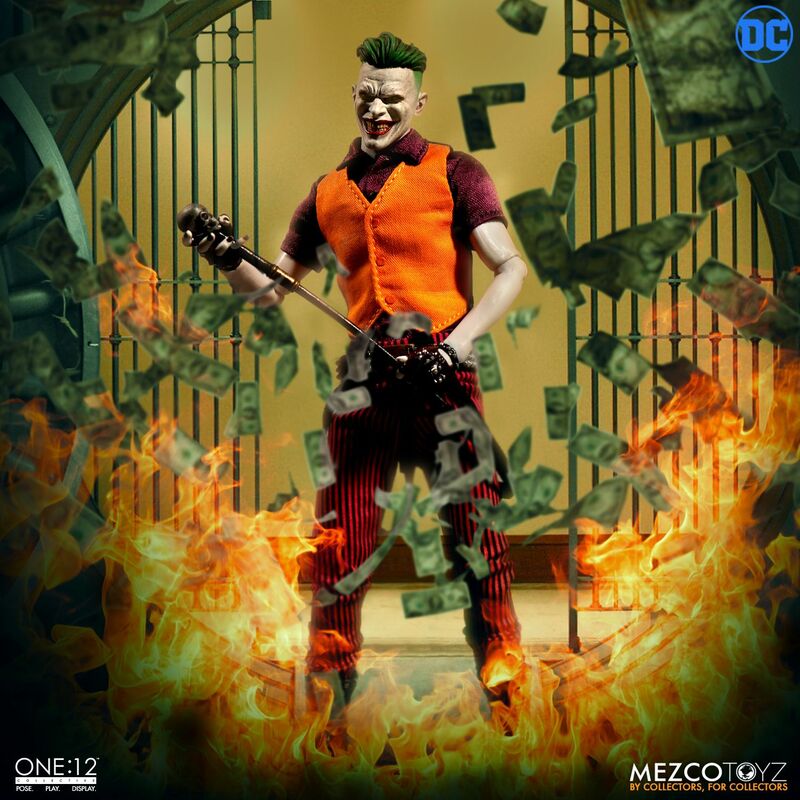 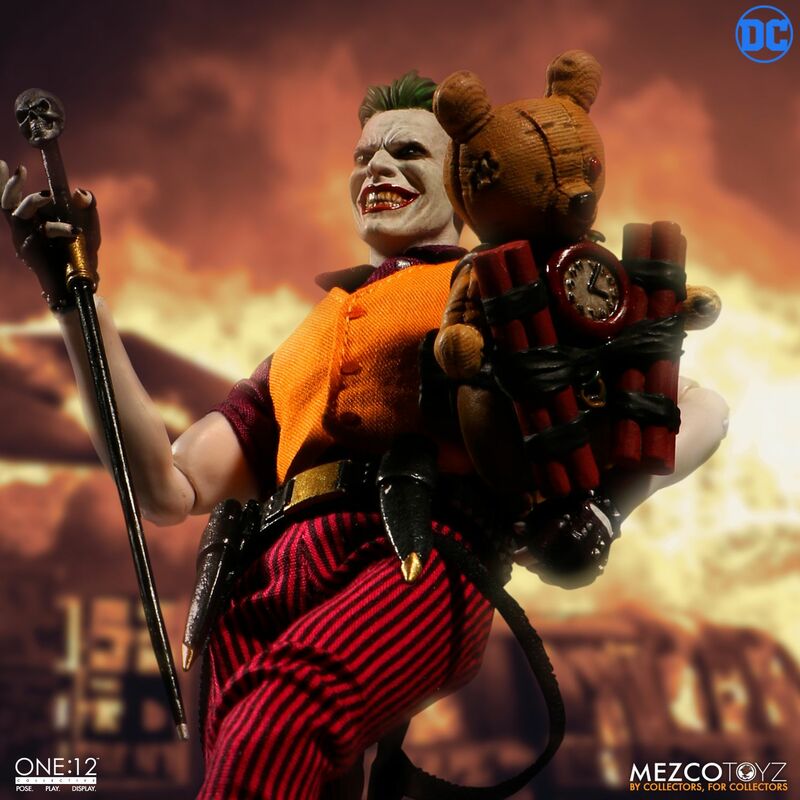 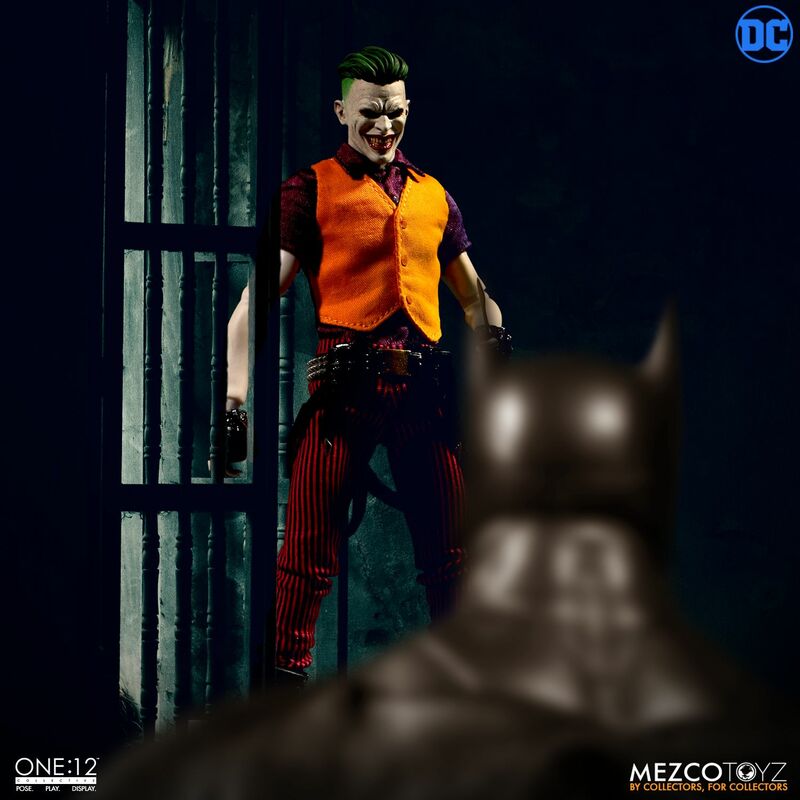 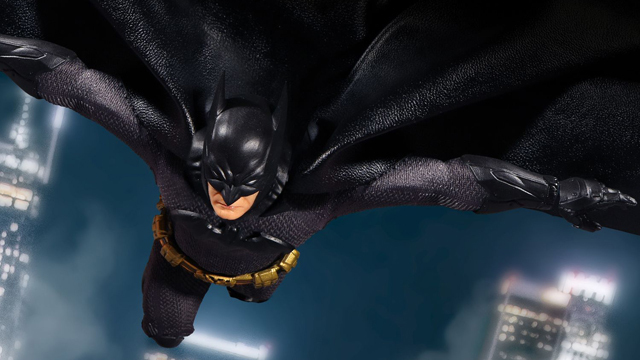 You can expect the Mezco One:12 Collective Joker The Clown Prince Of Crime to ship in December 2018.